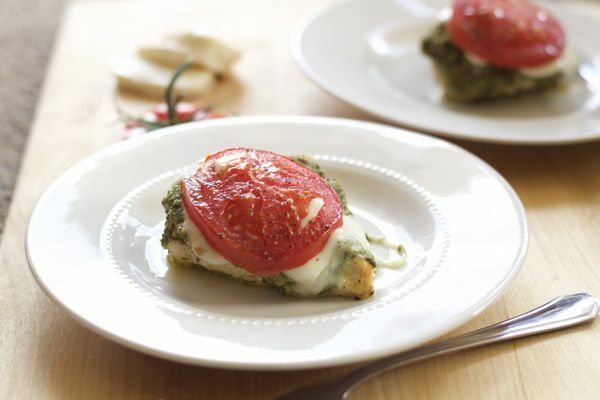 This combination is amazing -- light and bright, bursting with texture and flavors. 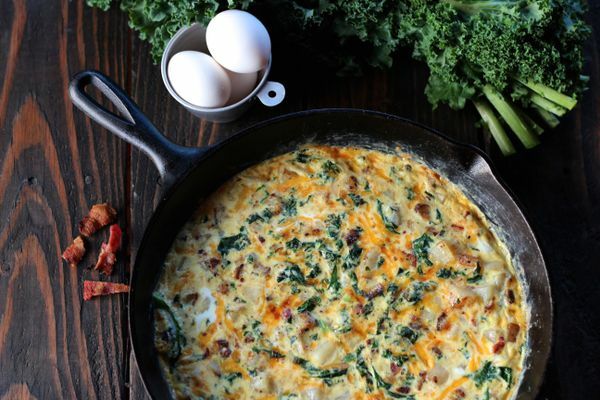 A frittata is very similar to a strata, only a strata has bread baked into the egg custard while a frittata includes no bread. 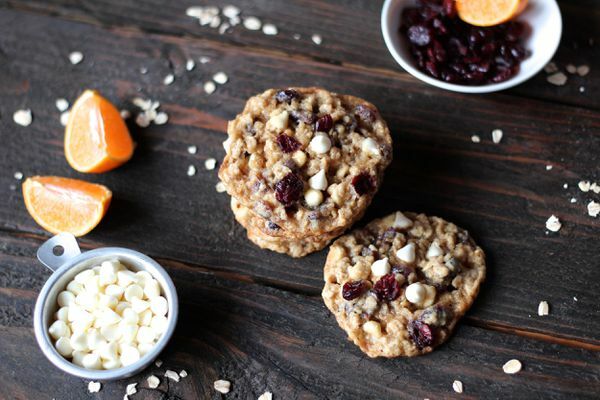 This year, I combined two of my most reliable cookie recipes and turned them into one chewy, gooey, citrus-scented, cranberry-studded holiday cookie. 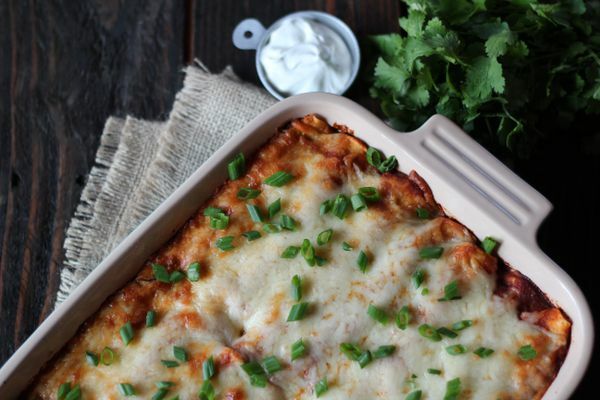 The real money in this recipe is the homemade sauce. 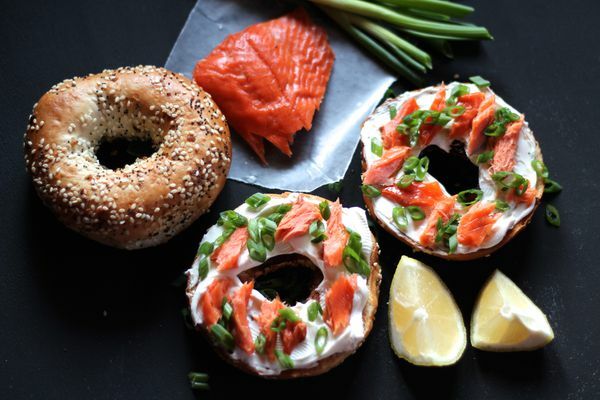 An Alaska take on classic bagels and lox offers the ideal complement to a holiday menu. 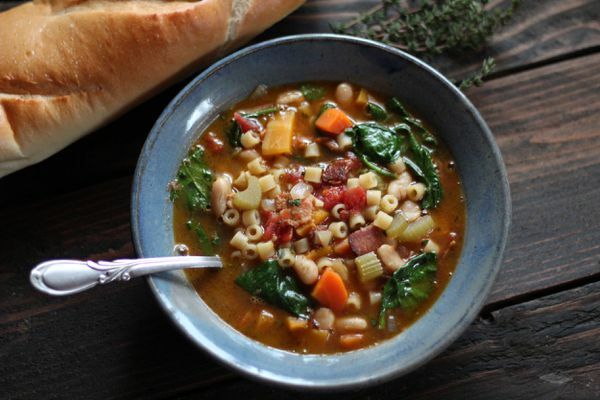 When you have had your fill of decadent Thanksgiving leftovers and are craving a huge steaming pot of something wholesome and chock full of vegetables, turn to this hearty Winter Minestrone Soup. Thanksgiving breakfast is an easily overlooked thing. Is it even a thing? Lets be real. 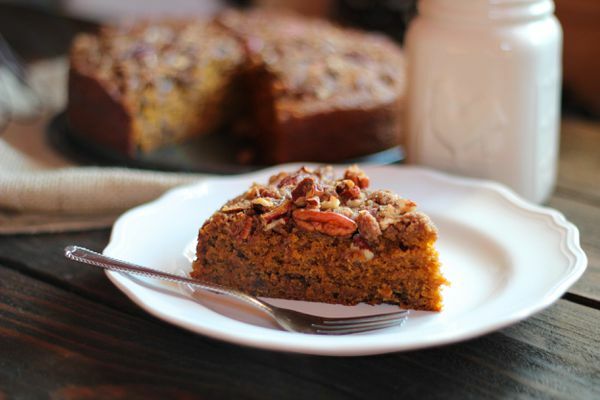 Hardly anybody is thinking about Thanksgiving breakfast fare. 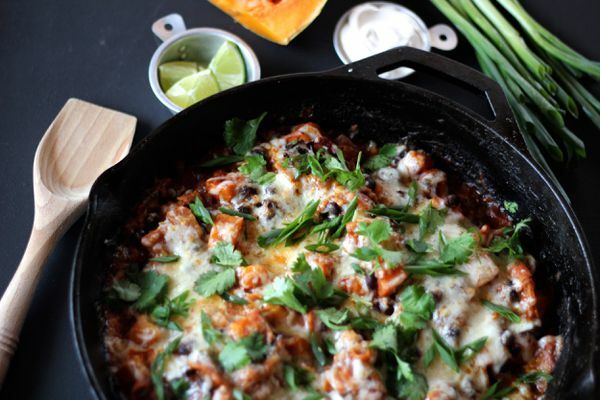 The slight sweetness of the squash is perfect with the smokiness of cumin, the kick of chili powder and enchilada sauce, and the freshness of cilantro. 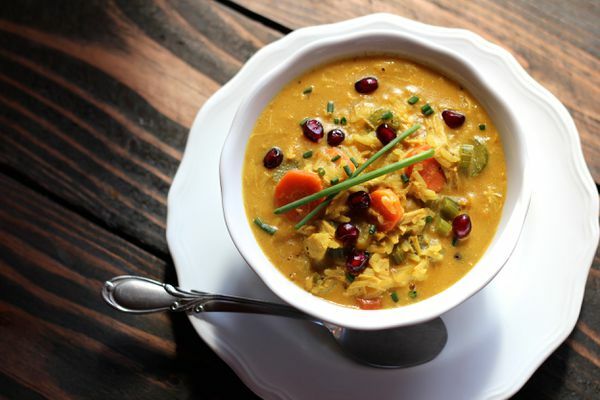 This curried chicken and rice soup with apples (also known as mulligatawny) gets its bright color from the curry in the base. 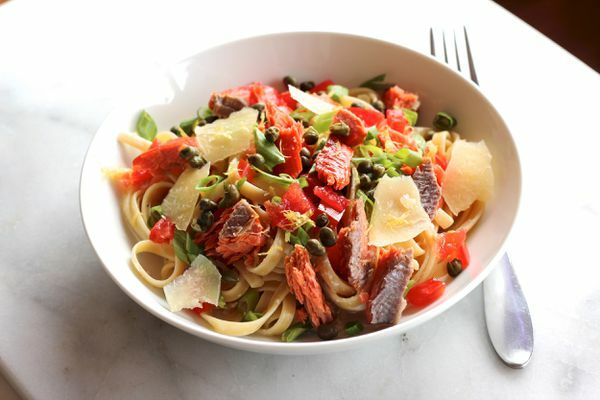 A delectable signature pasta featuring smoked salmon, capers, tomatoes and green onions in a subtle cream sauce. 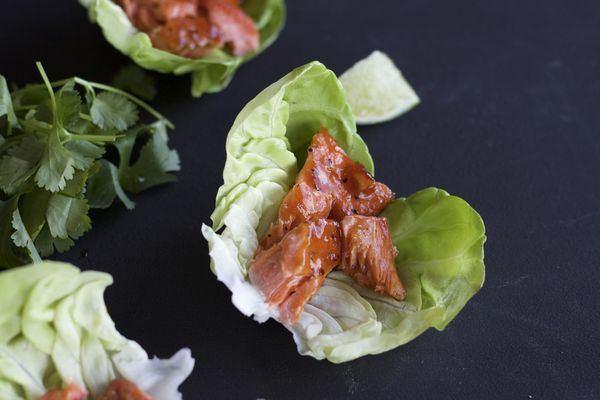 Cooking seasonally isnt just about the weather outside the window or a date on a calendar, its also very much about the seasons of our lives.